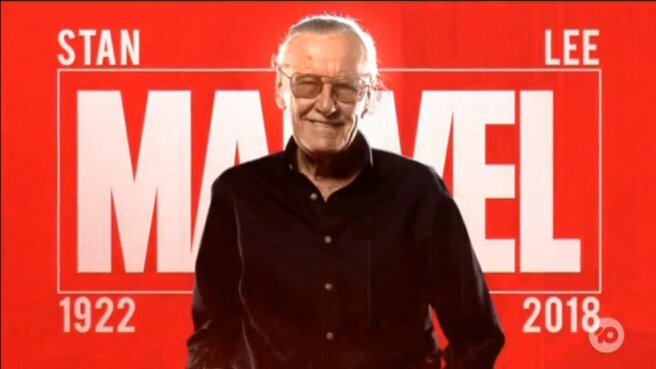 The father of the Marvel universe, Stan Lee had been laid to rest in a pretty small, and private funeral. According to POW! 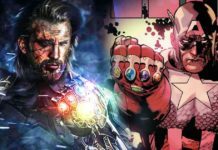 Entertainment’s statement, Stan Lee had insisted that did not want big and public funeral. This company had then said that they were working on a lot more plans to memorialise the comic books creator. “As we all continue to process our feelings of loss at the passing of a true legend, many are asking if there will be a memorial in Stan’s honour,” the statement by POW! had read. 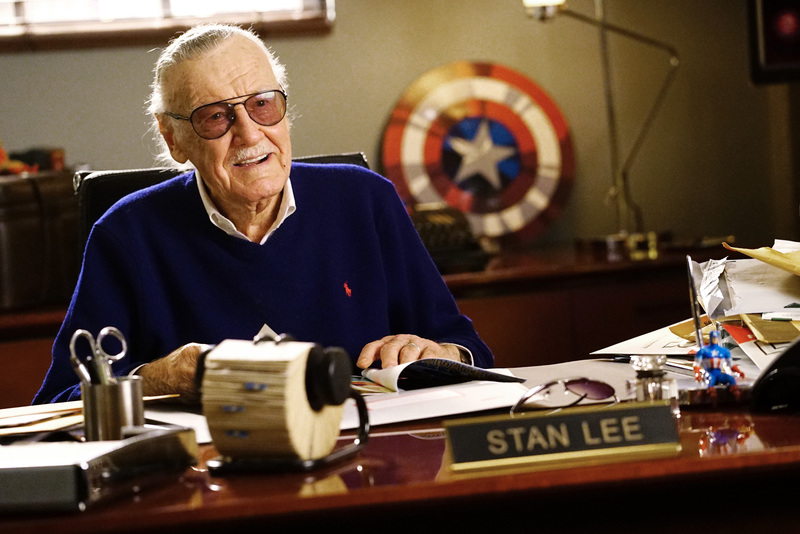 “No one has had more of an impact on my career and everything we do at Marvel Studios than Stan Lee,” Feige had written. 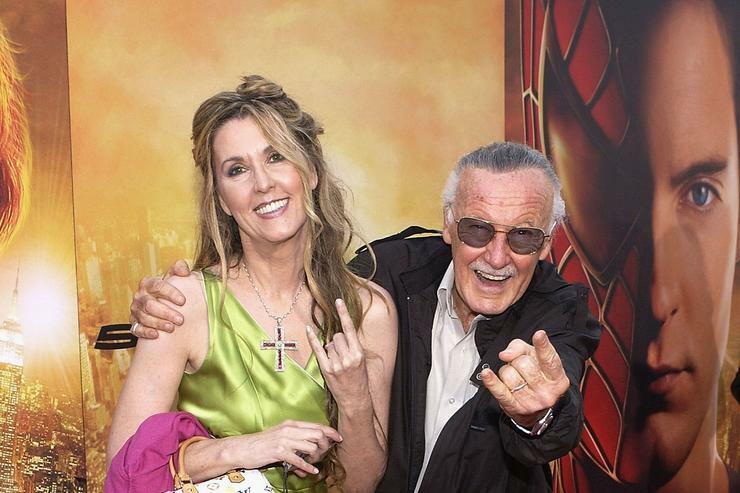 Even the people who were not associated with Marvel had celebrated Stan Lee and his work. 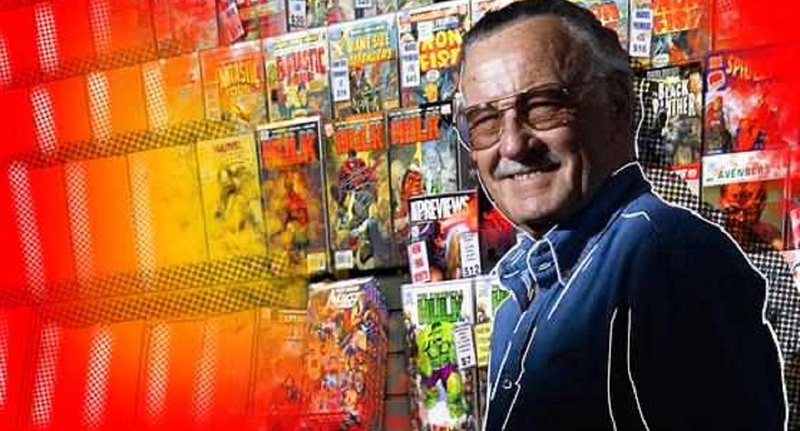 “His contribution to Pop Culture was revolutionary & cannot be overstated. He was everything you hoped he would be & MORE,” Mark Hamill, the Star Wars actor had tweeted. 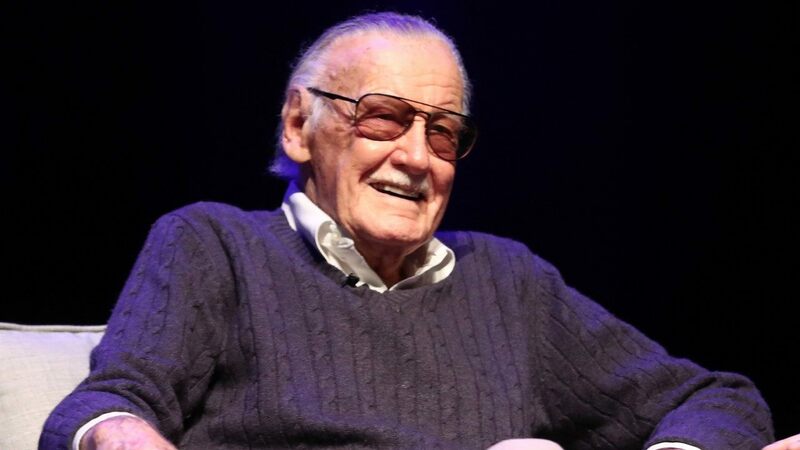 Stan Lee had passed away on Monday, and he was 95 years old.